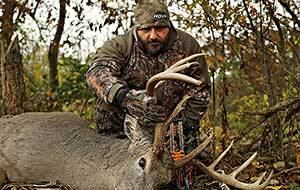 Vicki & Ralph are back home chasing deer in northern IL when all of a sudden a brand new buck shows up. 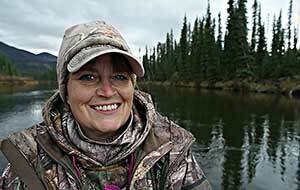 Vicki takes her Hoyt way up north to Nunavut, in search of musk ox feeding in the tundra under MILD conditions. 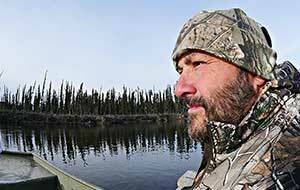 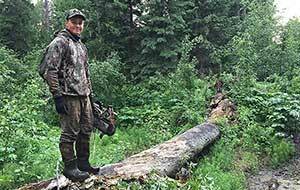 Gangler's Sub Arctic Hunting in Northern Manitoba proves why R&V had to bring RJ up on his first bow hunt for black bear. 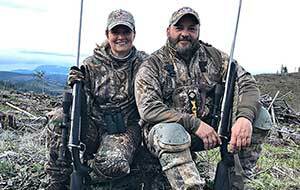 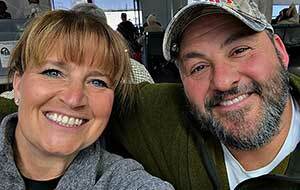 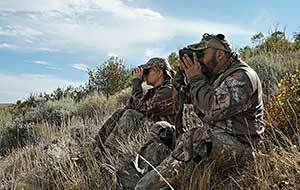 Ralph and Vicki Cianciarulo are “America's Favorite Hunting Couple”. 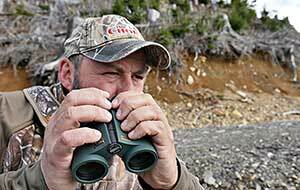 Appearing on the Outdoor Channel for over eighteen years.